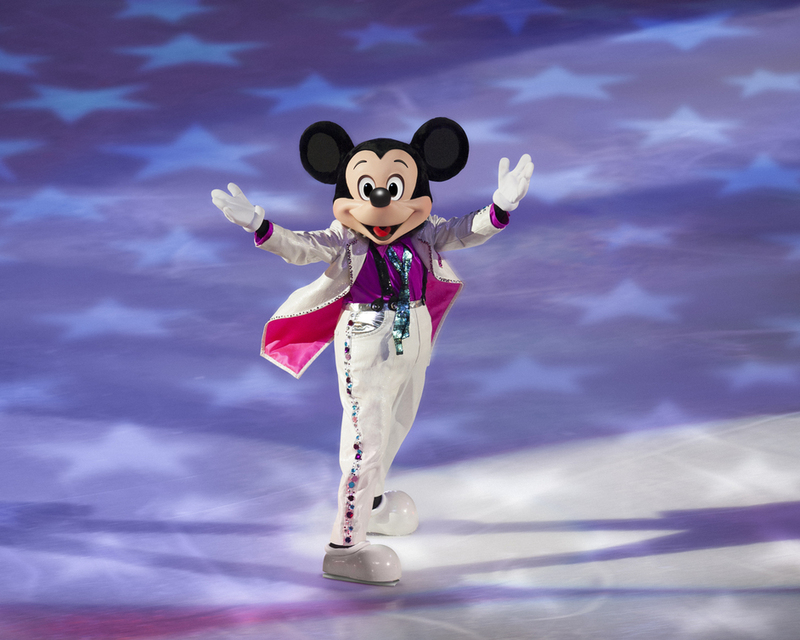 We have special offers available on tickets for Disney On Ice - Magical Ice Festival. Wembley Arena will be transformed into a magical ice kingdom where royal sisters Elsa and Anna are joined by Mickey and Minnie Mouse who introduce well-loved Disney characters in this ice-dancing extravaganza. Sebastian from The Little Mermaid, Rapunzel and her charming ally Flynn from Tangled, Belle the loyal servants from Beauty and the Beast, and favourite Frozen characters Olaf the snowman, and Kristoff and his loyal reindeer Sven all appear in the Disney On Ice - Magical Ice Festival. What are the best dining options near Disney On Ice - Magical Ice Festival London? Disney On Ice - Magical Ice Festival gyms, sporting activities, health & beauty and fitness. The best pubs near London Disney On Ice - Magical Ice Festival. Disney On Ice - Magical Ice Festival clubs, bars, cabaret nights, casinos and interesting nightlife. Where to have your meeting, conference, exhibition, private dining or training course near Disney On Ice - Magical Ice Festival. From cheap budget places to stay to luxury 5 star suites see our special offers for SSE Arena, Wembley hotels, including Hilton London Wembley from 61% off.